Starting out the season as a backup quarterback, nobody expected Nick Foles to be a postseason hero that would lead the Philadelphia Eagles to a 41-33 victory over the Patriots, marking the first Super Bowl win in the team’s history. But in spite of being showered with praise by fans and teammates alike, Foles is one Eagles player—similar to his band of Bible-believing brothers—that redirects the glory to God first and foremost. With a Twitter bio simply reading, “Believer in Jesus Christ, husband, father, son, brother,” it’s unquestionable that the QB humbly puts his faith and family above football in every circumstance. But what most people don’t know is just how close Foles was to give up the game he loved for good. 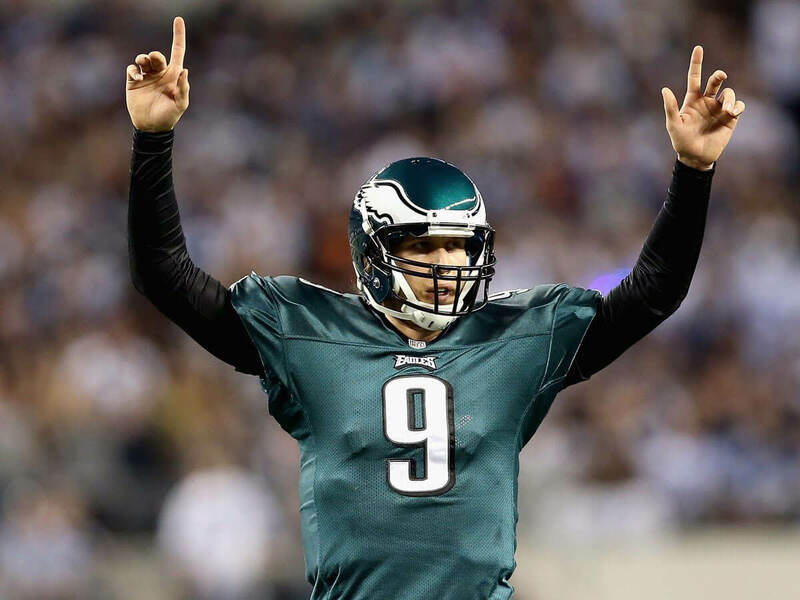 After going from a starter to being traded, benched, and then backup quarterback, Foles has certainly seen his fair share of turbulence throughout his career. “This verse has brought so much meaning to my heart and in my life,” he says. But there was still a deep unsettling in his soul about this major decision to leave the game. Out of desperation for answers, Foles even tried pleading for signs—ANYTHING that would give him direction on the right decision to make. Foles says it gave him a “completely revigorated outlook” on the game that he was nearly ready to quit. After waiting since 1960 for a championship, not a single diehard Eagles fan could disagree. But while that may have been the greatest decision Foles has made to this point, it certainly doesn’t define his big-picture plans for the future. As part of an NFL team that’s as deeply ingrained in the Christian faith as they are football, this dream comes as no surprise. Stefen Wisniewski, left guard for the Eagles, plans to be a pastor as well once his career ends. “Guys like Nick and Wis can spit out scripture all day and it’s awesome to take in that knowledge,” commented teammate Kamu Grugier-Hill. Foles has a passion for using his life experiences (both good and bad) to encourage students through the Word of God. Amidst a nation that worships at the altar of football and Super Bowl rings, all the praise to this quarterback-turned-preacher for using his platform to make the name of Jesus famous. Why Is Sony Burying Proud Mary’ And Taraji P. Henson?